Ardmore Ceramic Art will be a feature of the Art on Fire event in the Hamptons this year. 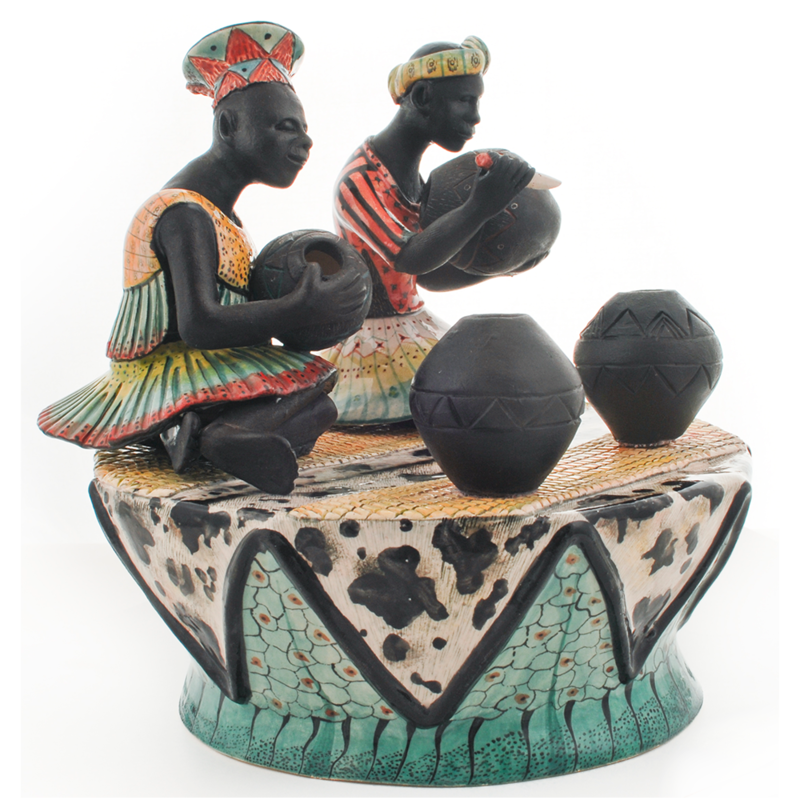 Arthur Wiener began collecting the vivacious South African art pottery around ten years ago when the Pascoe Gallery first began exhibiting Ardmore in the USA. 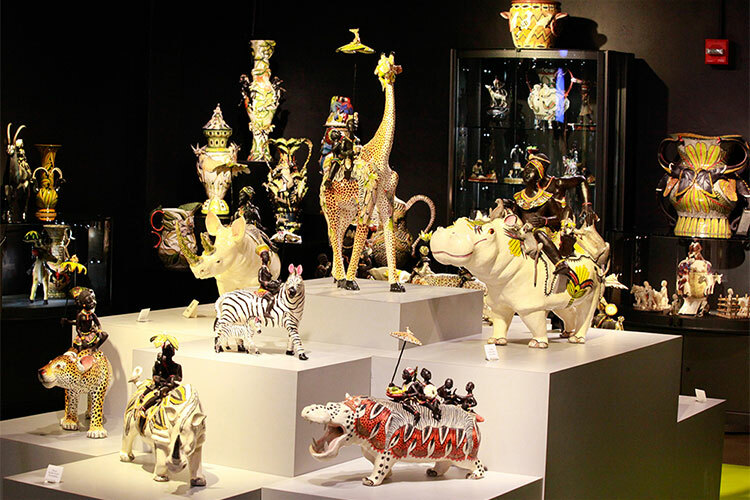 He was drawn to the fanciful subject matter of the vases and figurative sculptures as well as the opportunity to make a difference with his collection. 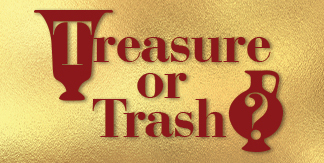 He now has the largest Ardmore collection in the world on display at WMODA and some highlights in his Hamptons home. 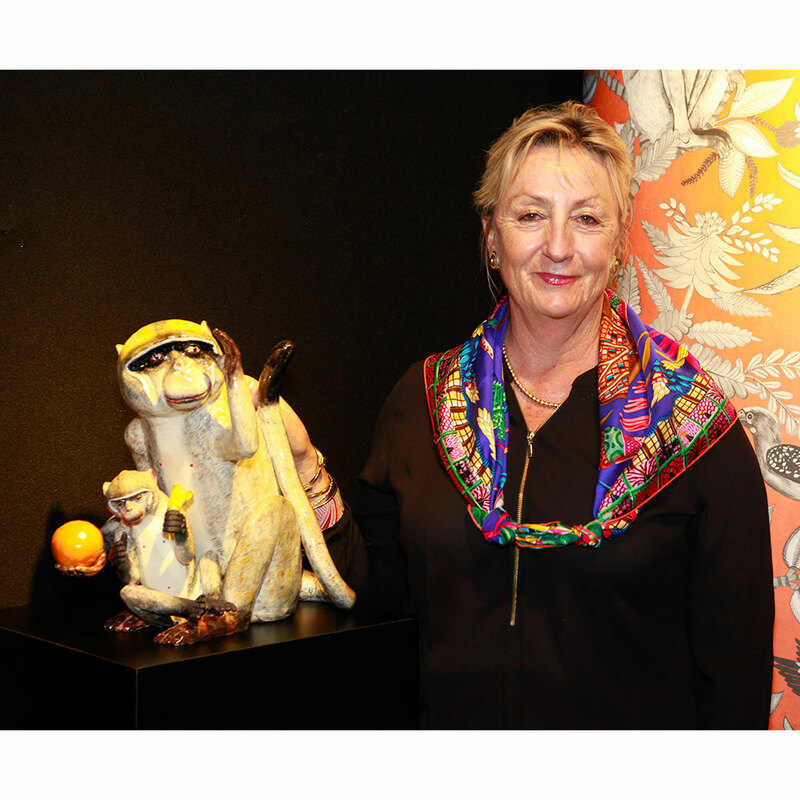 Ardmore Ceramics is an extraordinary South African success story. 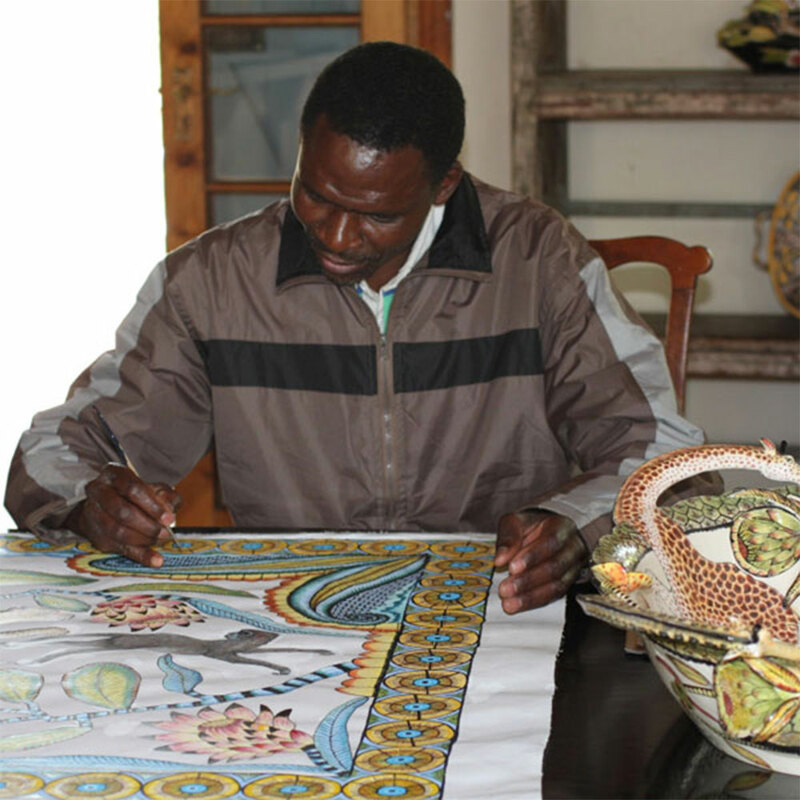 From humble beginnings on a remote farm in KwaZulu-Natal, it has grown since 1985 into a vibrant studio employing around 80 sculptors and painters. 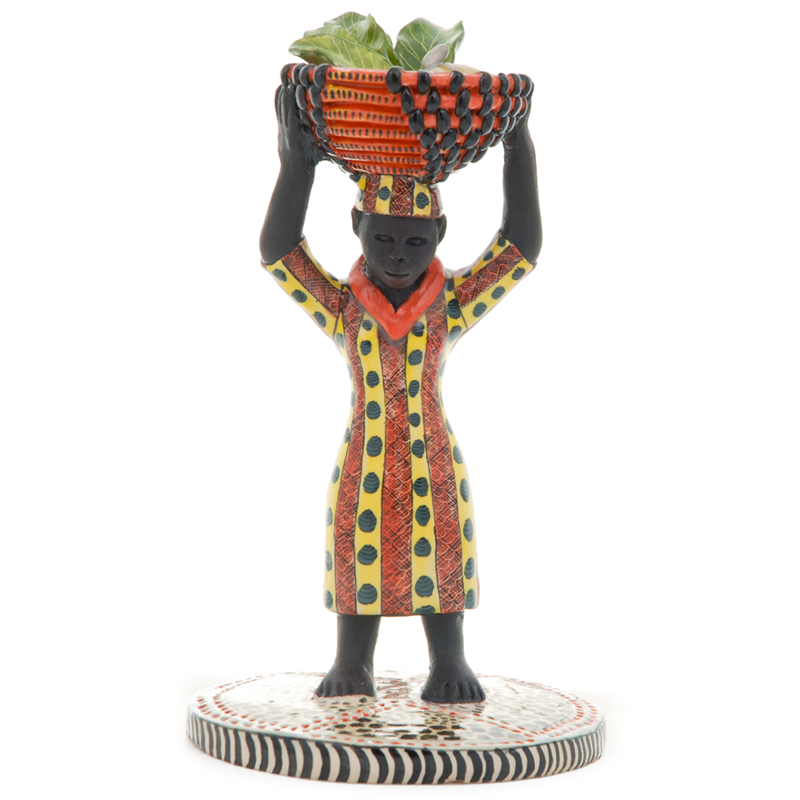 Ardmore was founded by Fée Halsted, a ceramic artist who trained the daughter of a farm laborer, Bonnie Ntshalintshali, to help her with her work. Bonnie showed such natural aptitude for ceramic art that within a few years Ardmore was being shown in galleries internationally. 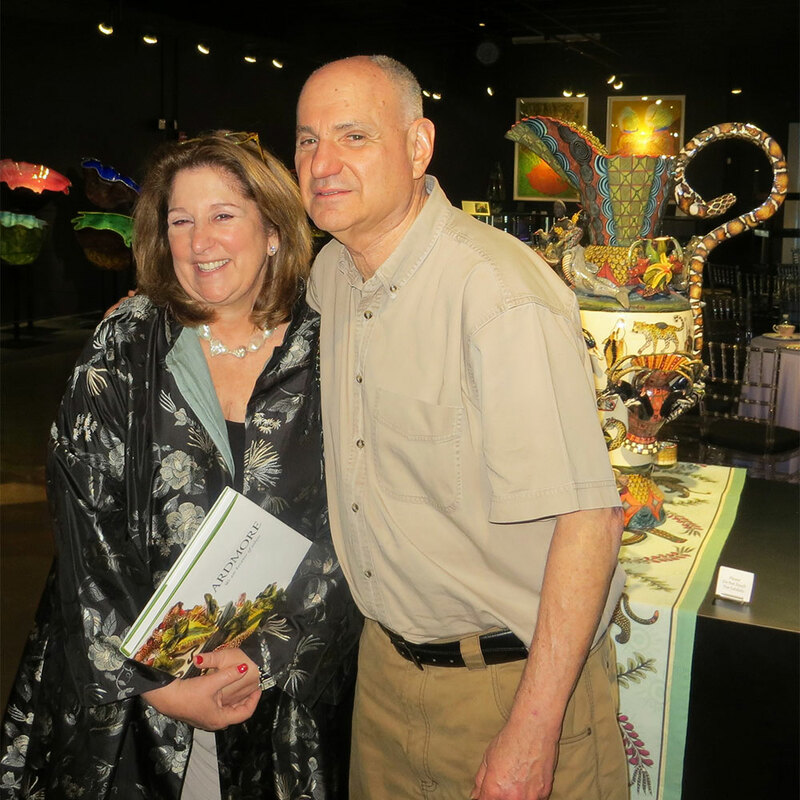 The fantasy of the Ardmore world attracted the art world and drew in many of Bonnie’s family and friends from neighboring farms who wanted to learn from Fée and earn a living modeling or painting the ceramics. Fée has been described as ‘a creator of artists’ and she has encouraged the Ardmore artists to evolve their own personalized iconography. 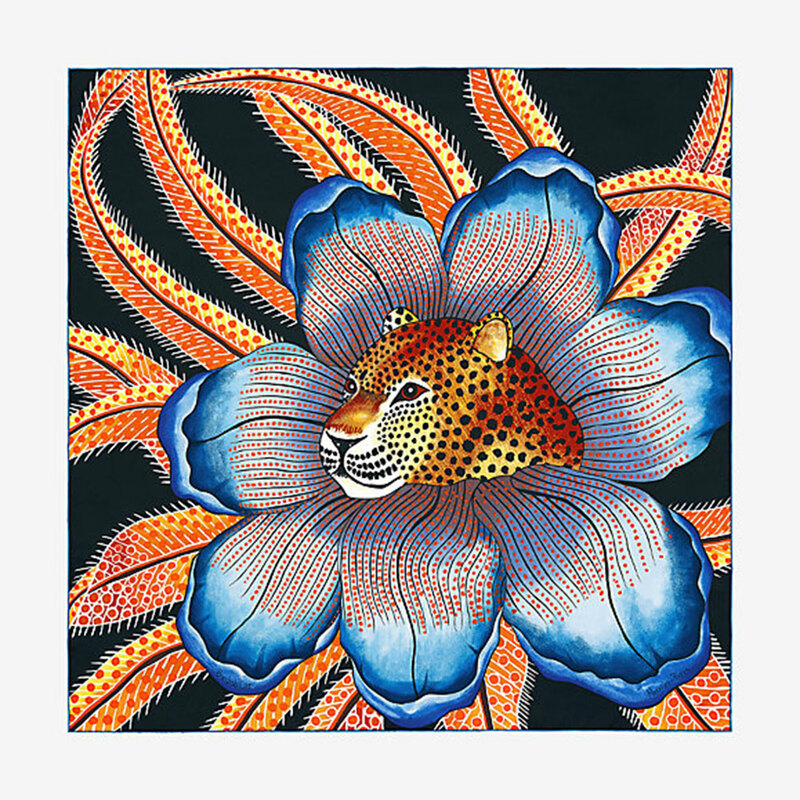 They have become renowned for their exuberant use of color and their distinctive modeling of flora and fauna. Visitors to WMODA can’t help smiling when they encounter Ardmore’s giant hippos, giraffes and crocodiles being ridden by intrepid travelers. 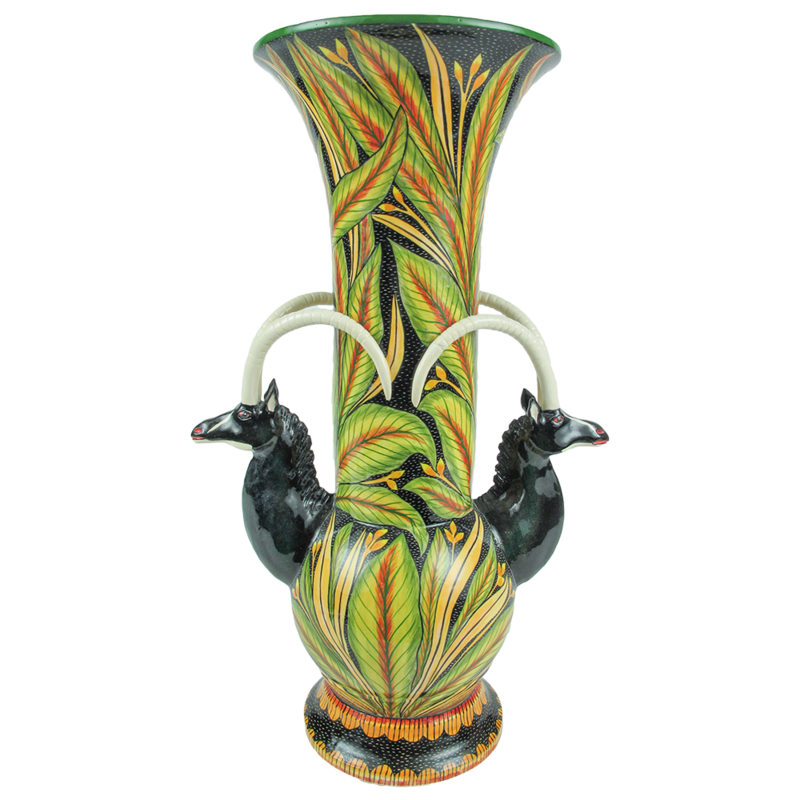 Leopards, zebras, giraffes, hyenas and monkeys burst with life from the luxuriant foliage to form quirky and humorous vases, candlesticks, tureens or teapots. 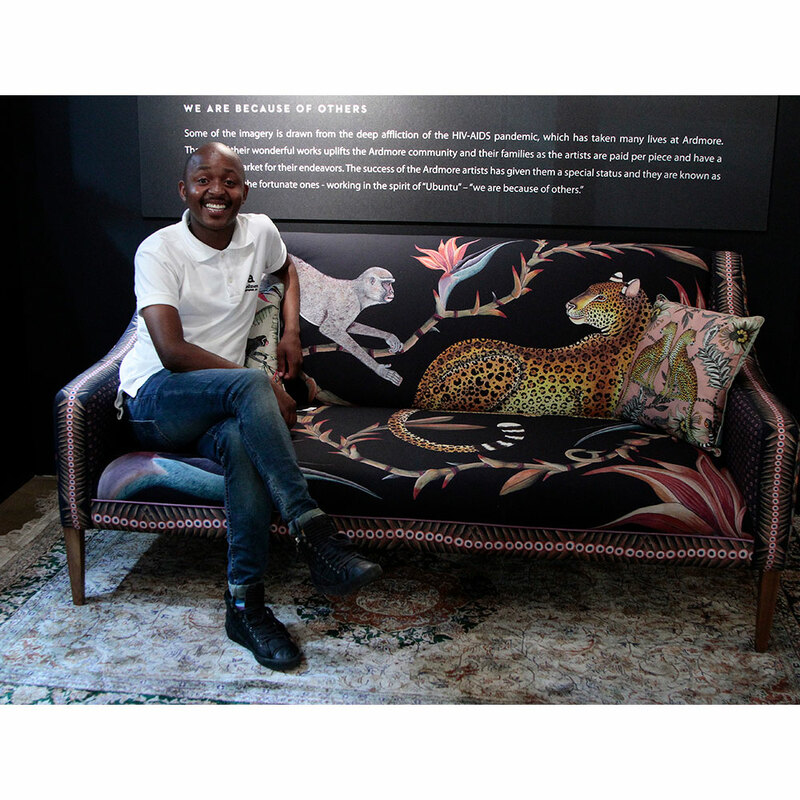 There are also figurative designs based on Zulu folklore and tradition. Some of the sculptural imagery is drawn from the deep affliction of the AIDS pandemic, which affected the lives of the Ardmore community. The sale of these wonderful pieces of ceramic art continues to uplift and support the Ardmore community and their families. 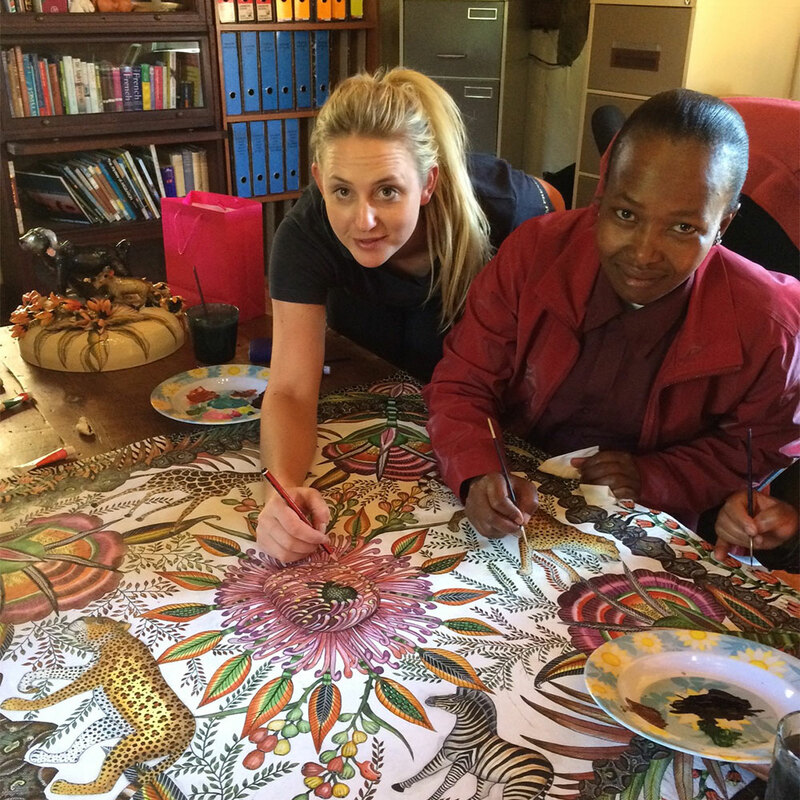 Today Ardmore is South Africa’s largest ceramic art studio, creating entirely original and uniquely South African pottery, which fascinates and enchants collectors all over the world. 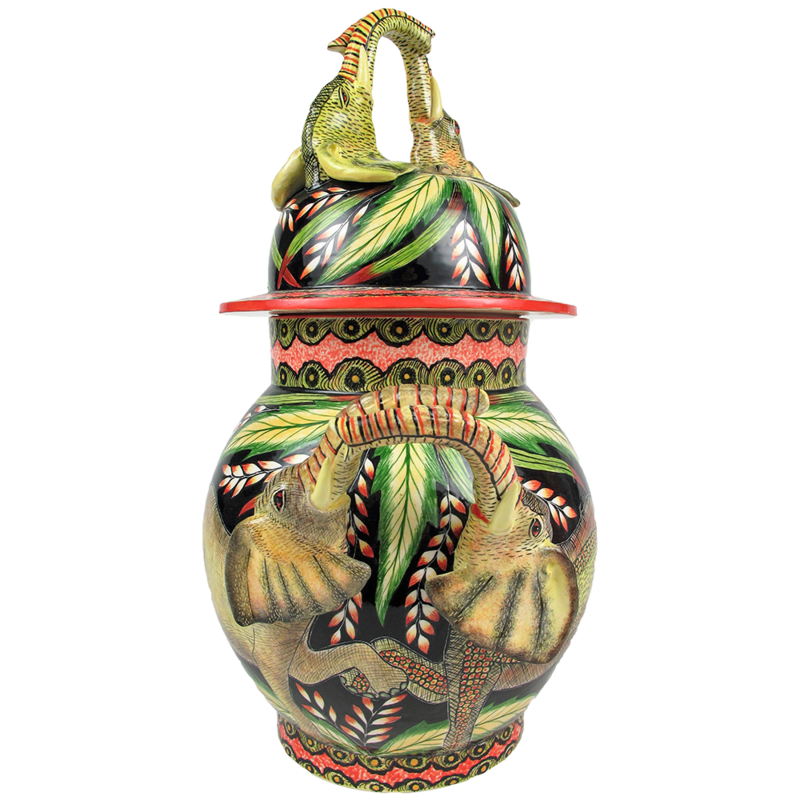 Specialist sales have been held at Christie’s and Sotheby’s and museums from New York to Zurich have acquired examples of Ardmore ceramic art. There is also an Ardmore masterpiece in the White House and at Queen Elizabeth’s Scottish castle at Balmoral. 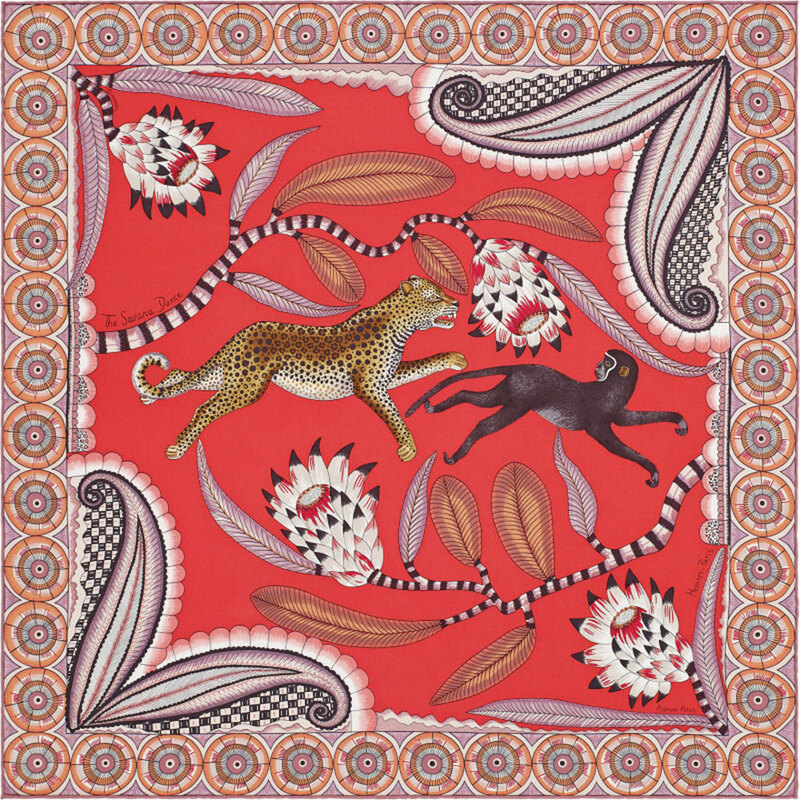 Ardmore has now become an international design brand following the success of their silk scarves for Hermès, the French luxury fashion house. 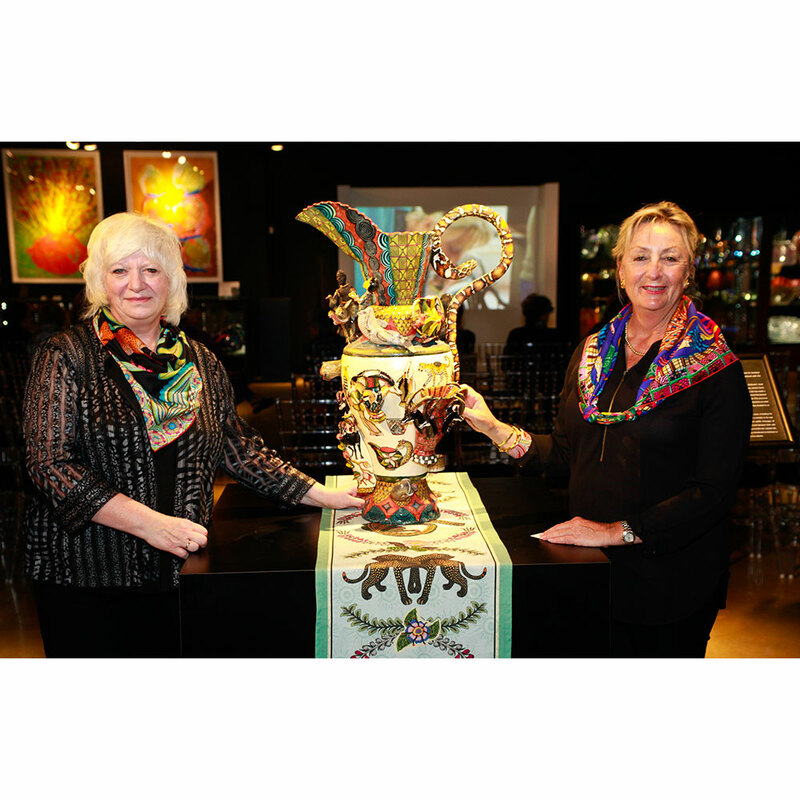 The first two scarf patterns, designed by Fée’s daughter Catherine Berning and the Ardmore artists, were launched in 2016 in a riot of colors. They quickly sold out and Hermès responded with more scarves and a beach wear collection celebrating Ardmore’s joie de vivre. 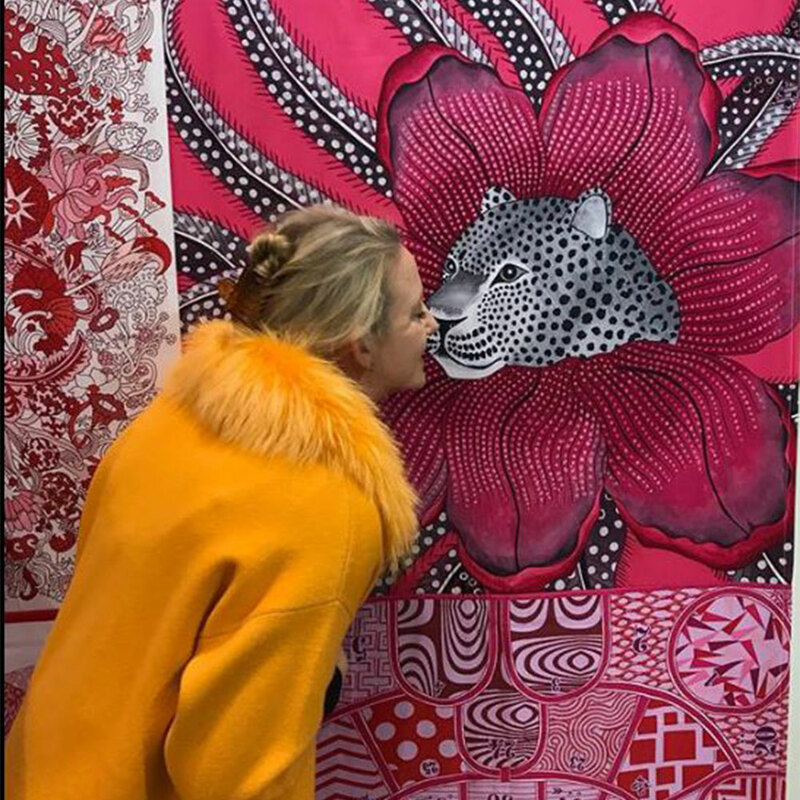 Cole & Son, English manufacturers of wall paper since 1875, launched an Ardmore collection in 2017 with patterns ranging from regal leopards to mischievous monkeys in lush rainforests. 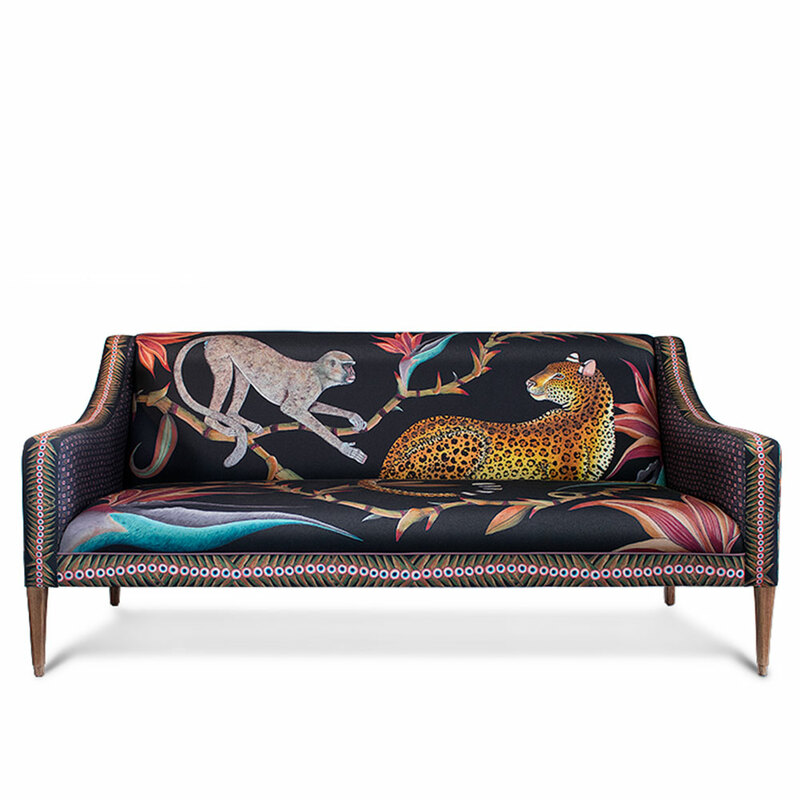 Leopards and monkeys also star in Ardmore’s collection of home furnishings and their Zambezi sofa has pride of place at WMODA and Arthur Wiener’s home in the Hamptons. Come and see the Ardmore highlights at the Art on Fire exhibit in the Hamptons on August 5. Ardmore will be available to purchase from the Pascoe Gallery at the Hamptons Jewelry and Objets d’Art show from August 2-5. Join us also for the discussion panel celebrating Art on Fire.